Not every show that's debuted in the slot after "Idol" has gone on to be a winner. In its prime, “American Idol” was a show that made gold from pretty much everything it came in contact with on Fox. At the height of its power, it made household names out of the people sitting in the judges’ chairs and competing every week. It also saw ratings so astronomical that it became a coveted lead-in for a variety of shows. 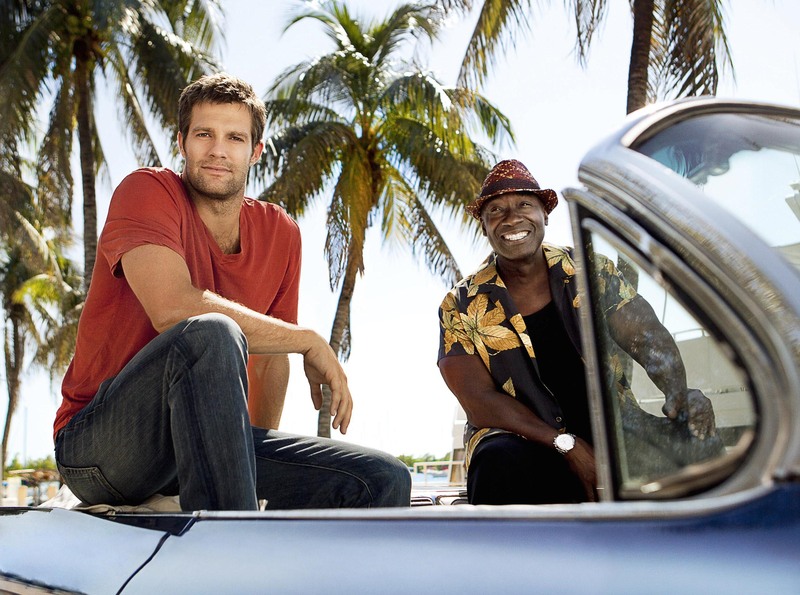 New series, returning favorites, and newly-minted hits all enjoyed the slot right after “Idol” on the Fox schedule, through its various seasons and placements. “24,” The O.C.,” “Bones,” “Fringe,” “Glee,” and “Empire” all benefited from the “Idol” bump, either at the beginning of their runs or on their own respective ascents. And you could make the argument that shows like “Til Death,” “Lie to Me,” and even “Human Target” — shows that didn’t have mammoth success — still stayed on the air longer than they would have, were it not for the singing that came before it. Now that “American Idol” has switched networks, it’s ABC’s turn to try out the show as a lead-in to its newer programming. The first big test will be “The Crossing,” the new Steve Zahn sci-fi drama which will air right after Katy Perry and Co. wrap up this week’s new episode. Despite the success that “Idol” had on its former network, not all of those show launches were smash hits. Reality, game show, drama, sitcom: all got their chances as a lead-out, but not every new series moved on (as the Kiefer Sutherland vehicle “Touch” can also attest). So, come back through the sands of time and help us remember a few of the shows that never made it. A year after the last “Celebrity Mole” season, Fox tried its own spin on the lock-people-in-a-room-together-with-the-promise-of-money reality game show set-up by trapping all its contestants in a bunker. The more people who left this experiment, the smaller the eventual winner’s grand prize would be. With the airing of some horrible personal secrets built into the fabric of the game, these individuals had more than money to protect. 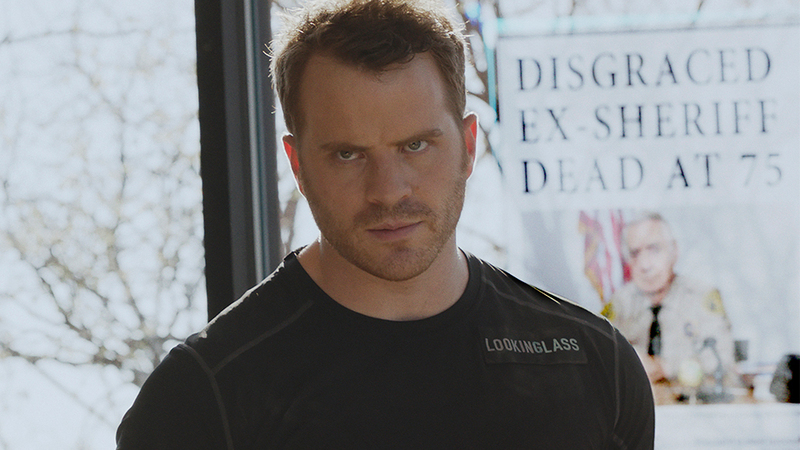 Arguably the best show of this bunch, “Breaking In” was a quirky workplace comedy that centered on the employees of a private security agency. The first step in the Christian Slater renaissance (he played the hands-on boss of Contra Security), the show got a surprise Season 2 before the show was eventually canceled. Creator Adam F. Goldberg went on to create “The Goldbergs” and Slater found his footing on another show centered around cybersecurity. As with a few other of these shows, a few notable careers rose from the ashes of this one-and-done sitcom. Even as this show failed to find an audience, Kevin Rahm closed out the run of “Mad Men” as Ted Chaough and Aisha Dee is coming off an impressive year with both “The Bold Type” and “Channel Zero.” “I Hate My Teenage Daughter” also featured episodes written by Pete Holmes (“Crashing”) and Kenya Barris (“black-ish”), who each went on to create series of their own. 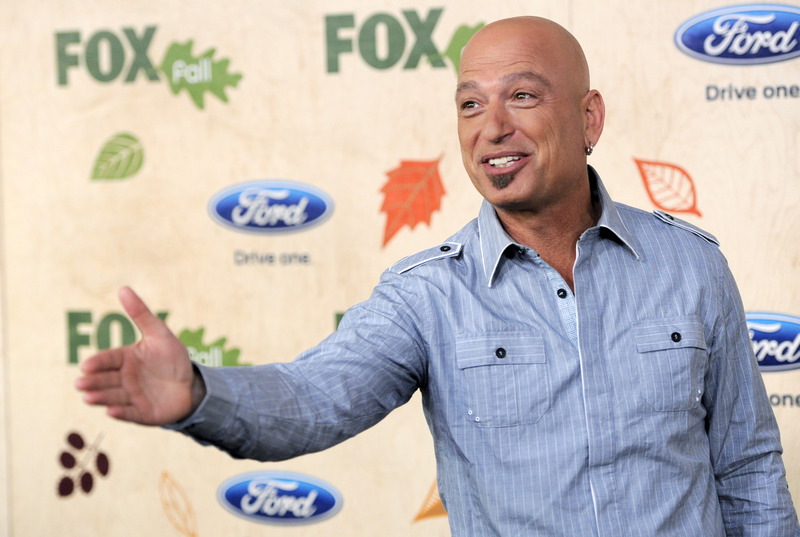 Back in 2011, the world was a magical place where a Howie Mandel-hosted show about flash mobs could exist. Much like fad that helped greenlight it, “Mobbed” dropped off considerably after its premiere. But hope remains that we might recapture a time when hidden camera pranks were the most dangerous thing of TV. 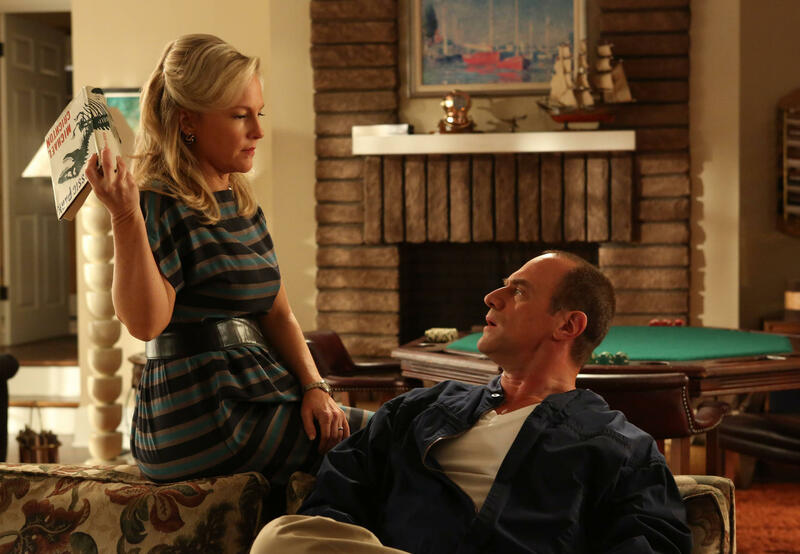 Christopher Meloni and Rachael Harris should be a recipe for success, but for some reason, this comedy set in the early ’90s about an ex-military patriarch becoming a stay-at-home dad never caught on. And guess who narrated the show? Kevin Rahm! He’s all over the place! 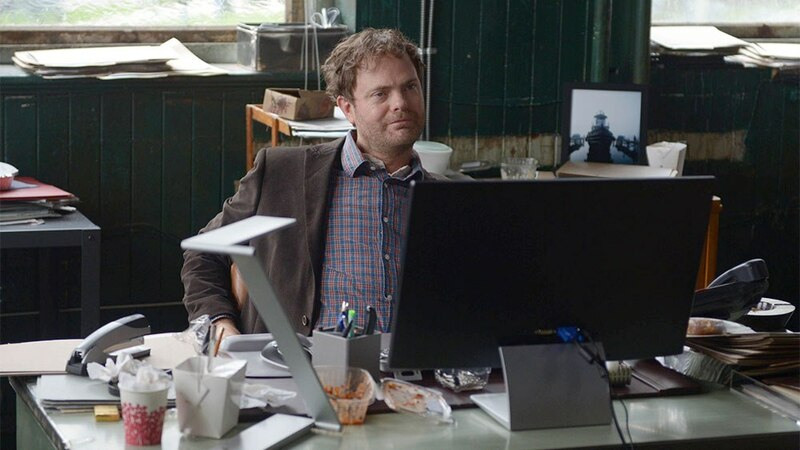 Rainn Wilson as an irreverent police detective might have worked in a different setting, away from the competition show crowd. But as a show that straddled comedy and drama while still trying to capture some of the spirit that defined Leif G. W. Persson novels it was based on, the series quickly ran into some choppy waters. 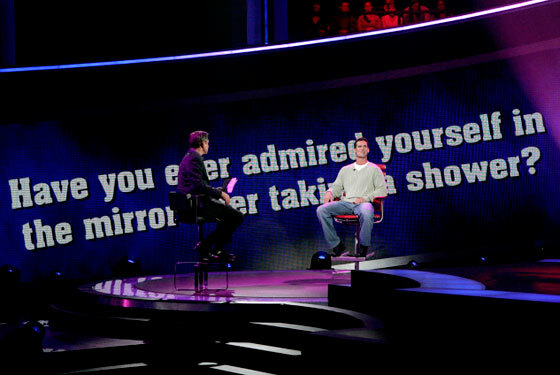 This was a late-Fox-run example of a show that was almost as much trying to bolster “Idol” as the other way around. A show whose title even had a rocky road to the screen (previous versions of the show went by “Frankenstein,” “Lookinglass,” and “The Frankenstein Code”), it didn’t help that the modern spin on the classic Mary Shelley novel also tried to weave in some Silicon Valley drama and police corruption intrigue all at the same time. At the very least, it did give the world more Philip Baker Hall, which is and always will be a welcome development. “American Idol” and “The Crossing” air Monday nights on ABC.